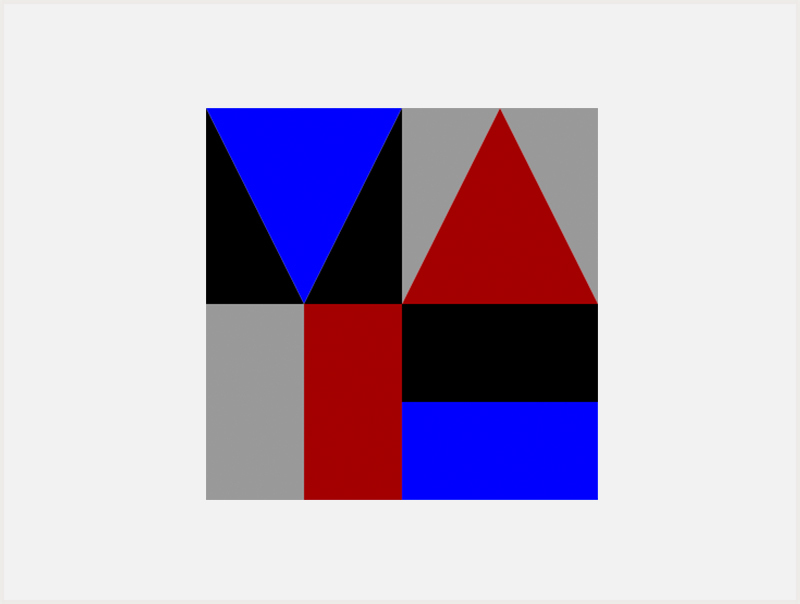 Mathematics is an essential language used in science to quantitatively describe natural and social phenomena and to expand systematic thinking. Faced with the increasing complexity of modern society, particularly in the 21st century, the scope of mathematical applications is being further extended to the processing, analysis and preparation of diverse information. Therefore, capable mathematicians and researchers well trained in mathematical thinking are in critical need, as the global competition in science and technology becomes more and more intense. Physics is a basic science studying the fundamental principles of natural phenomena and serves as the base for the natural sciences and engineering. Especially in recent years, research outcomes from physics research are making significant contributions to the development of cutting-edge technologies and to the understanding of the creation of universe and the origins of life. As a basic science, the discipline of chemistry identifies the structures and properties of materials and investigates the process of the creation of new materials through chemical transformation. Chemistry is thus a fundamental discipline for the understanding and development of areas directly related with the well-being of humankind such as pharmaceuticals, new materials and energy. Life Sciences is a discipline designed to decipher the complex and mysterious phenomena of living creatures and based on the understanding of life phenomena, to provide scientific procedures which can contribute to the betterment of humankind. Although our understanding of life has dramatically increased thanks to the splendid developments in genetic manipulation, protein engineering, cell manipulation techniques and so on, there still remain areas in the field of life science such as brain function, the aging mechanism and the immune system which are not yet fully understood. This is why the study of life science is considered the most promising discipline of the 21st century, with unlimited potential for outstanding students to contribute to unveiling the mysteries of life. The effect that materials science & engineering has had on the dramatic development of modern industrialized society is truly immense. Innovations have been made in time and energy conservation thanks to the speedy processing and transmission of information and the development of superlight components only possible with new material development and high-functionalization. Mechanical engineering is a discipline which presents an unlimited potential for growth and hope for human life and contributes remarkable innovations to such areas as new power sources & transmissions, highly intelligent robots, high efficiency transportation, space and marine exploration and environmental purification. Industrial & Management Engineering is continuously growing with the objective of improving productivity through integrated and optimized systems. Recently it is gaining strength in new areas of cutting-edge technology, such as factory automation, CAD/CAM, CIM and integrated information systems, in addition to its conventional areas such as ergonomics, safety engineering, operations research, applied statistics and production management. 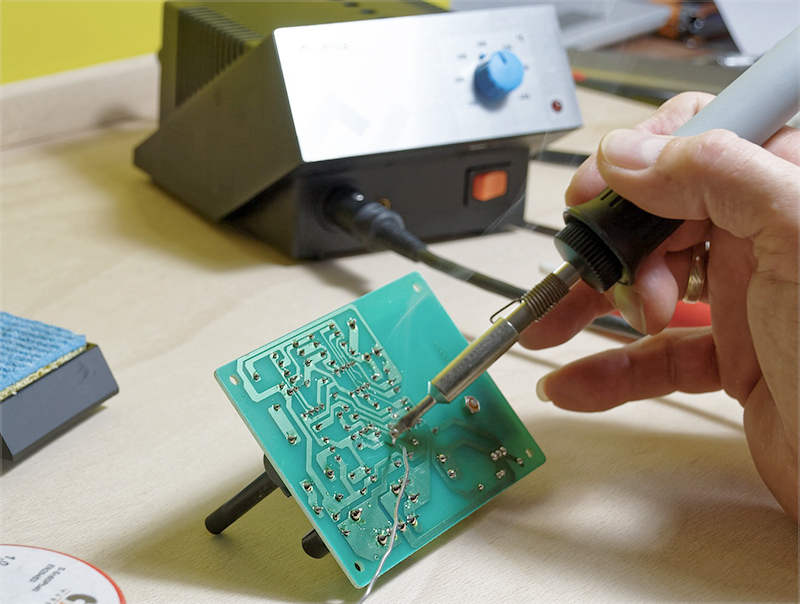 The education objective of the graduate program in Electrical Engineering is to pursue both the academic excellence and the technological innovation in electrical and electronic engineering. The graduate program also emphasizes the heightening of creativity and cultivating of research ability of students. In addition, it aims to educate engineering talents by providing the deep theory education combined with through experiments, who can lead the highly advanced information society of the 21st century. The fields of education are currently classified into control and power electronics, communication and signal processing, computer engineering, electromagnetic field and microwave engineering, semiconductor and quantum electronics, electronic circuits and VLSI design. Computer science & engineering, foremost in the state-of-the-art information technology of the 21st century, is an advanced discipline studying all the information processing essential to human activities. It basically deals with the fundamentals and applications of computers in relation to the study of computer maintenance, storage and the transmission of information. Chemical Engineering is an integral discipline grafting engineering concepts onto the basic principles of the existing disciplines of chemistry, physics, mathematics and biology. 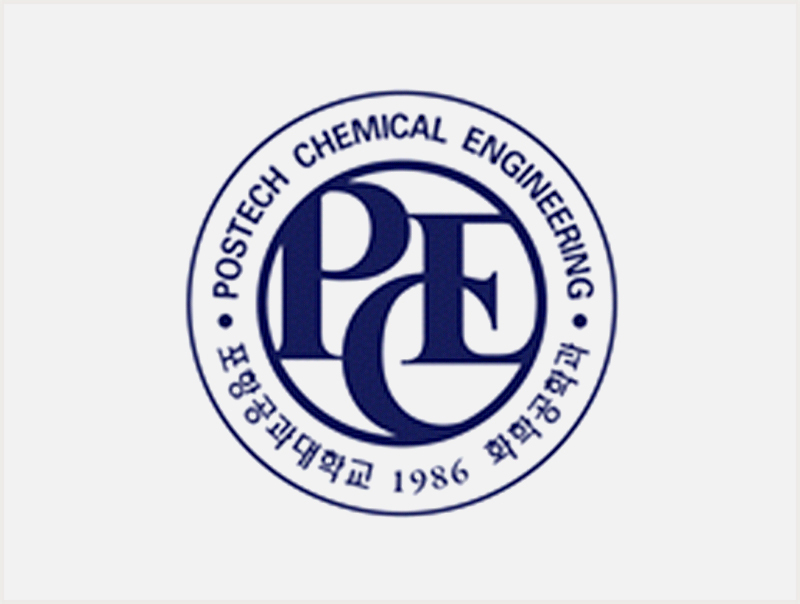 In line with the integral characteristics of this discipline, the Department at Chemical Engineering at POSTECH aims to explore state-of-the-art areas in chemical engineering. Subjects related with chemical engineering are not fragmented into manufacturing chemistry, polymer engineering, biological engineering, environmental engineering, etc., but are inclusively integrated. 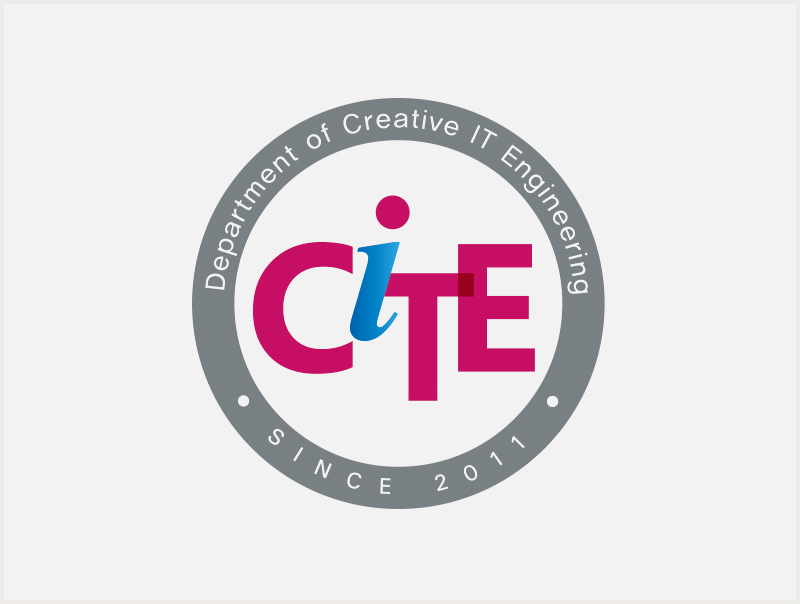 The Department of Creative IT Engineering (CITE) is an academic unit of the POTECH i-Lab which was selected as a host institution for the “IT Consilience Creative Program” by the Ministry of Knowledge Economy (MKE). The Department aims to train creative talents who will be on the nation’s future frontiers in IT engineering. 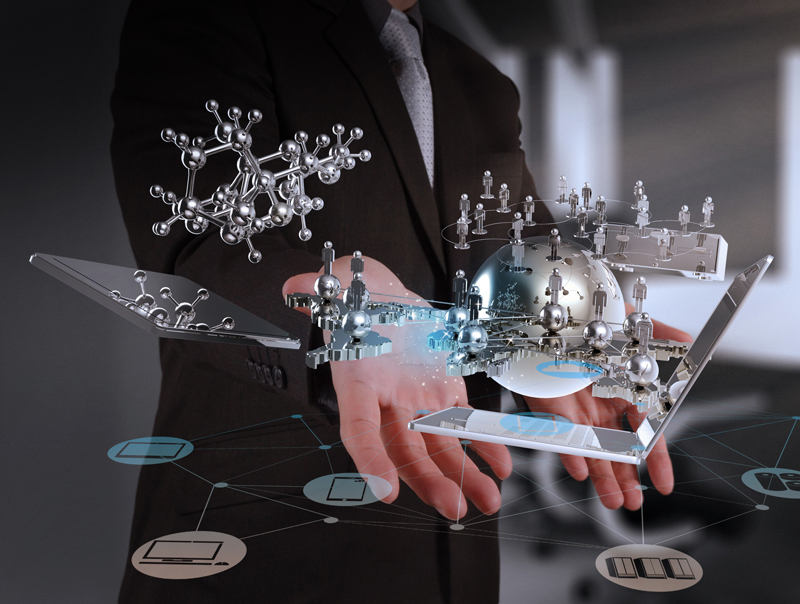 The innovations in modern science and technology can be explored by a ‘revolutionary’ or ‘disruptive’ strategy, rather than an ‘evolutionary’ or ‘sustaining’ strategy, to overturn the existing knowledge in information technology (IT), biotechnology (BT) and energy & environment technology (EET). 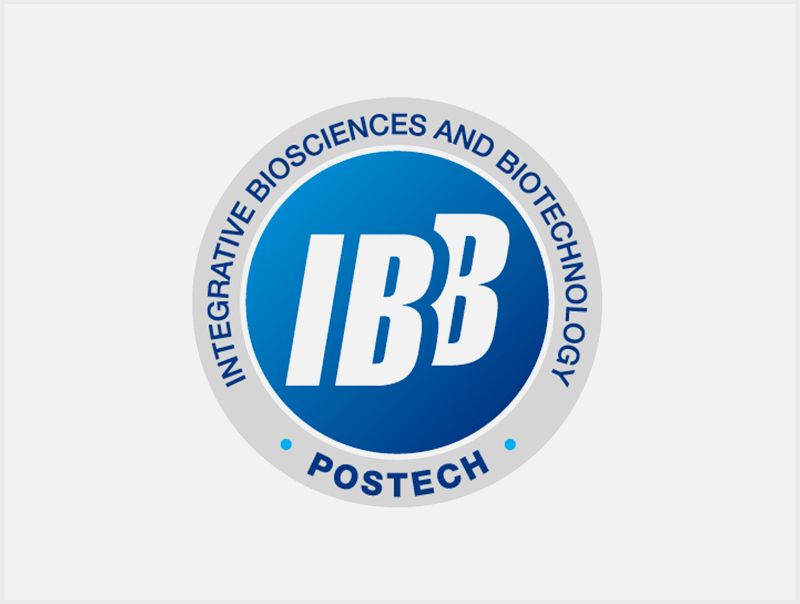 The Division of Integrative Biosciences and Biotechnology (IBB) at POSTECH prides itself in being widely recognized for producing the nation’s top research achievements. This is the result obtained through keen efforts and personal sacrifices from professors, graduate students, researchers and support staff from many fields – the Department of Life Sciences as the leader, the Center for System Bio-Dynamics, biology related disciplines of the Departments of Chemistry and Physics and the bio-related areas of the Mechanical Engineering Department. 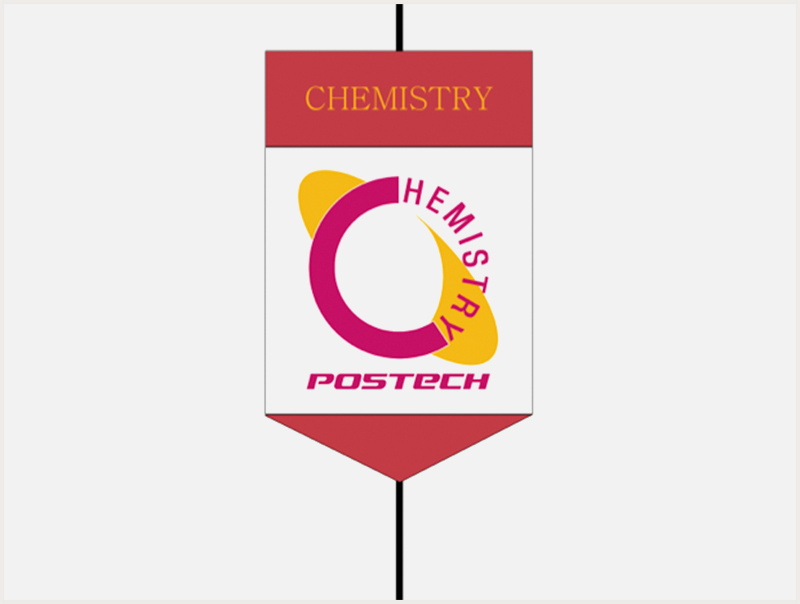 In addition, IBB could not have been possible without the active support of the administration at POSTECH. Recently, top-class research personnel at home and abroad from diverse studies centered on biology were invited to IBB through the WCU program. Such outstanding researchers laid the groundwork for the creation of IBB where various research areas related to mesobiology and biotechnology were integrated. IBB plans to produce significant research results that can set the trend in terms of both basic science and industry. 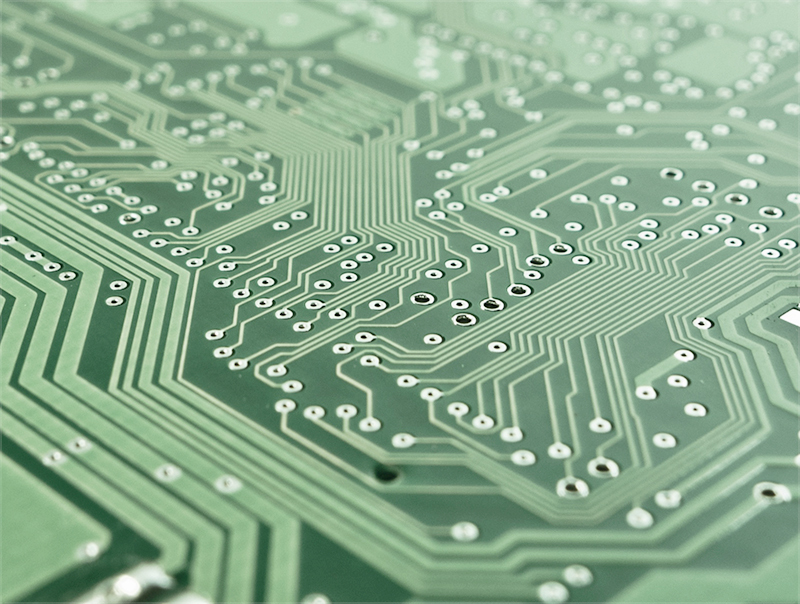 Industry has been steadily evolving, from separate networks and applications to converged networks that combine different traffic types, to converged environments that enable unprecedented collaboration between diverse applications. 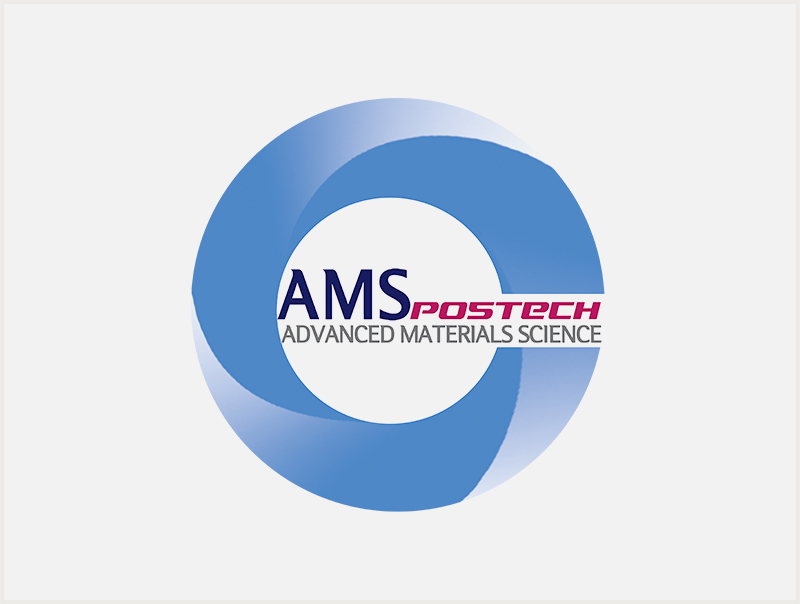 POSTECH is at the forefront of this new growth and is enhancing this trend by creatively integrating nano and biotechnologies with autonomics, communications, networking and information technology into the Division of IT Convergence Engineering. This innovative school is founded on combining academic research with industrial prototyping and commercialization, enabling students to put theory to practical use during their course of study. 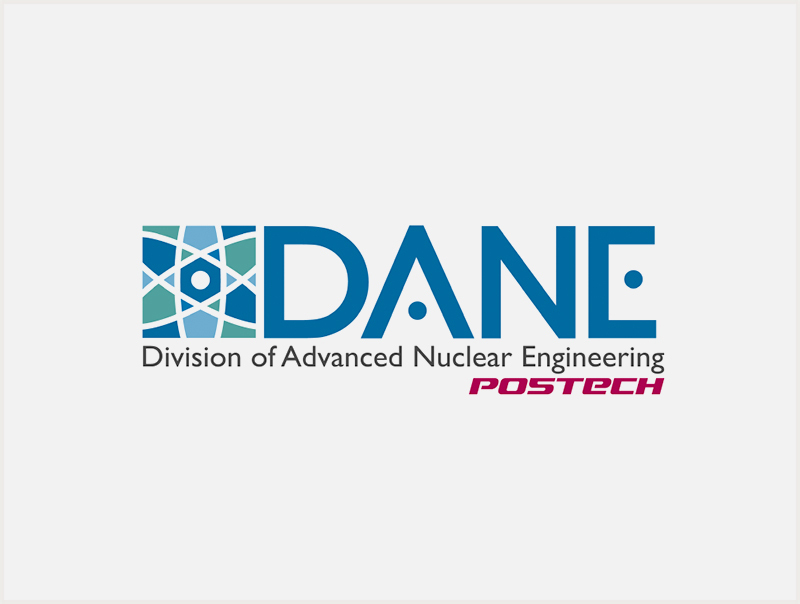 The Division of Advanced Nuclear Engineering at POSTECH aims to train nuclear professionals with extensive knowledge and intellect in the field of nuclear engineering, regarded as comprehensive science and technology. Topics taught range from the leading development and stable supply and management of nuclear power – the nation’s core energy source – and efficient disposal of nuclear waste, to nuclear engineering’s impact on humans and the environment. This division is committed to enhancing research skills and developing world-class core technologies in cooperation with the world’s prestigious colleges and institutes, which leads to supply advanced technology research experts who are expected to be in short supply as nuclear industry and research fields are gradually expanding. 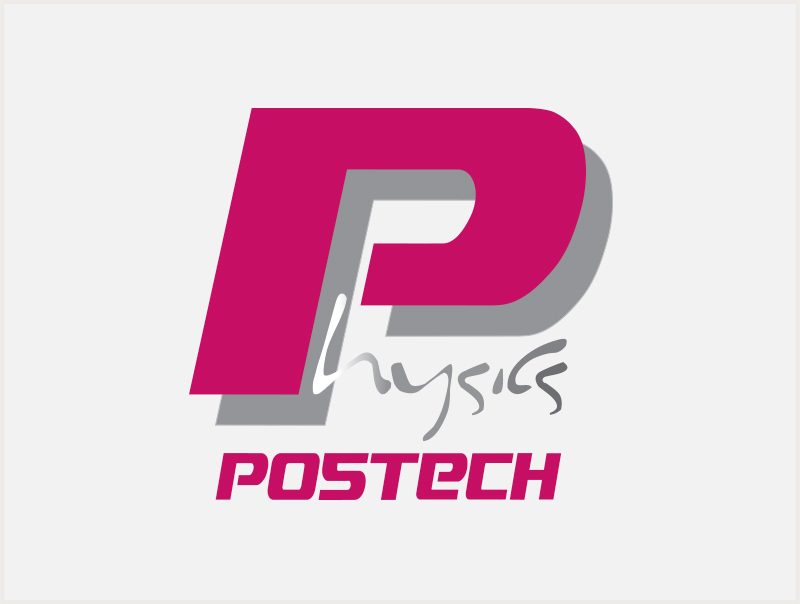 Seeking a handful of top talent in accordance with the POSTECH’s founding philosophy, we produce brilliant graduates who can set the trend for nuclear industry and academia by propagating the practical findings of their research. The Division of Environmental Science & Engineering (SEE) is the nation’s only unique graduate program in environmental science and technology. Founded in 1995 by the Ministry of Education, SEE seeks for the comprehensive academic perfection in the field of environmental science and engineering through the interdisciplinary participation from a variety of disciplines based on the cooperative spirit of the program. In 1998, the construction of the total 3,000 pyeong-sized environmental engineering building was completed. Furnished with a variety of high-tech research equipment, the building is the perfect infrastructure and research environment. The faculty are environmental science scholars from the overall areas of science and engineering covering chemical engineering, mechanical engineering, advanced materials engineering, chemistry, biology and physics. The interdisciplinary collaboration program is complemented by full-time professors from the graduate school of key areas in environmental studies – including water quality, atmosphere, ocean, waste and monitoring, which provide students with a wide range of choosing a supervisor among many full-time and adjunct professors according to their majors and interests. In addition, SEE retains the world’s highest level of competitiveness both in theory and experiences by carrying out various large-scale national research projects as well as industrial projects. 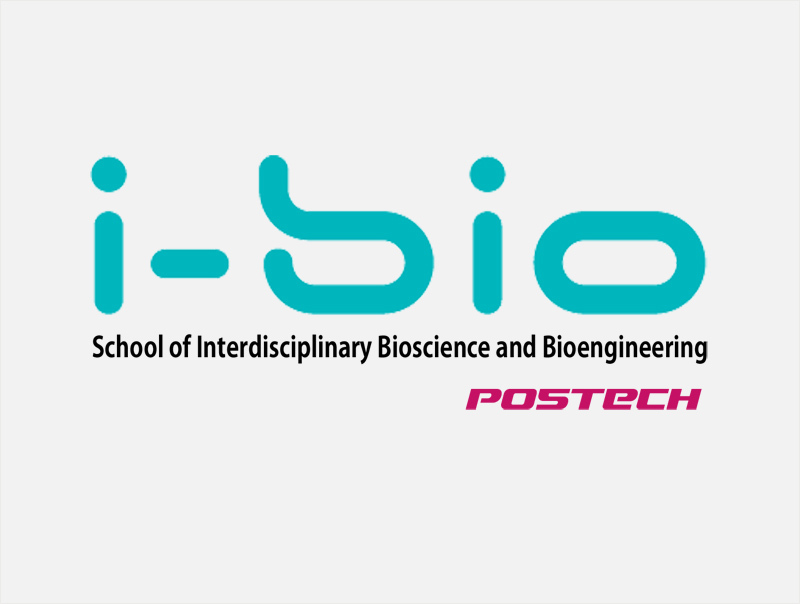 The School of Interdisciplinary Bioscience and Bioengineering (I-BIO) at POSTECH was founded in 2005 as a graduate program for the brightest talent at POSTECH. I-BIO is committed to nurturing future scientists and technical talents who will carry out research in new areas of biotechnology through the convergence of ideas both in basic sciences such as biology, physics, chemistry and mathematics and in applied sciences such as electronics, computer, mechanics, new materials, chemical engineering and environmental engineering, in addition to the creation of a successful model in cutting-edge biotechnology development. In March 2007, with joint support from the Ministry of Commerce, Industry and Energy and the Ministry of Education & Human Resources Development, the POSTECH TIM Program was created to nurture global techno-leaders as an interdisciplinary cooperative program. The TIM Program develops innovative curriculum and an educational approach not offered in traditional science and engineering education. It further provides talented students with the science and engineering background and the necessary integrated education program of technology and management for their undergraduate study. 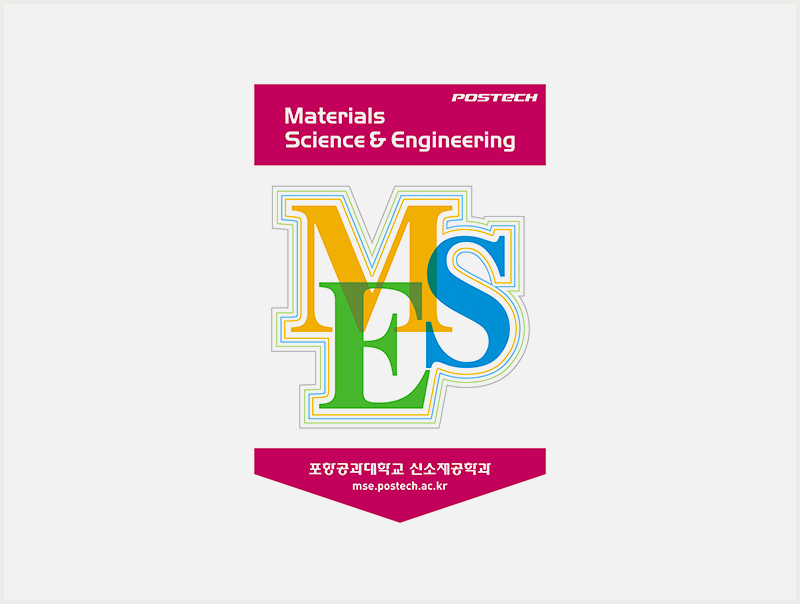 POSTECH’s world-class curriculum in technology fortified with the commitment of full-time faculty in technology management studies and adjunct professors from global corporations and international and domestic universities will create the nation’s highest-level education program of Techno-Management. In particular, unlike general graduate school system with research-oriented and knowledge delivering lecture framework, the TIM program will definitely provide the “differentiated education in pursuit of practicality and professionalism” through MBA type case and teamwork-oriented practical training and practice. 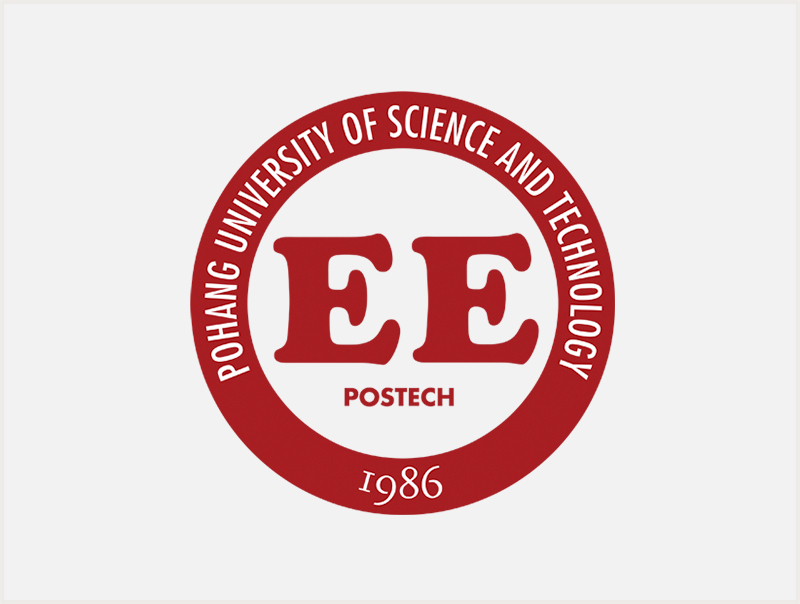 POSTECH PAMTIP, with a focus on fostering talent equipped with global leadership needed for the 21st century society and workforce, made a new departure towards an international-level executive education center that offers Education on Demand (EOD) in the field of technology and management. PAMTIP, launched as the “POSTECH Technology Innovation Chief Executive Officer Program” in 1994, has steadily grown to be a technology and management innovation program for corporate CEOs. 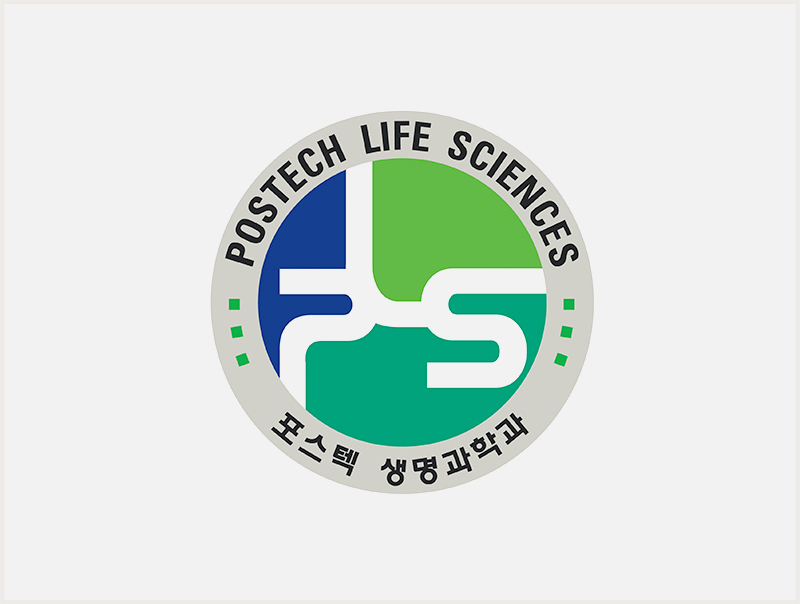 In 2005, it was renamed the “POSTECH Advanced Management and Technology Innovation Program,” and was renewed with advanced quality content, which is currently followed by the ongoing development in an aim to play a pivotal role in fostering excellent leaders with 21st century global leadership. To date, a total 680 students and 32 classes have graduated. 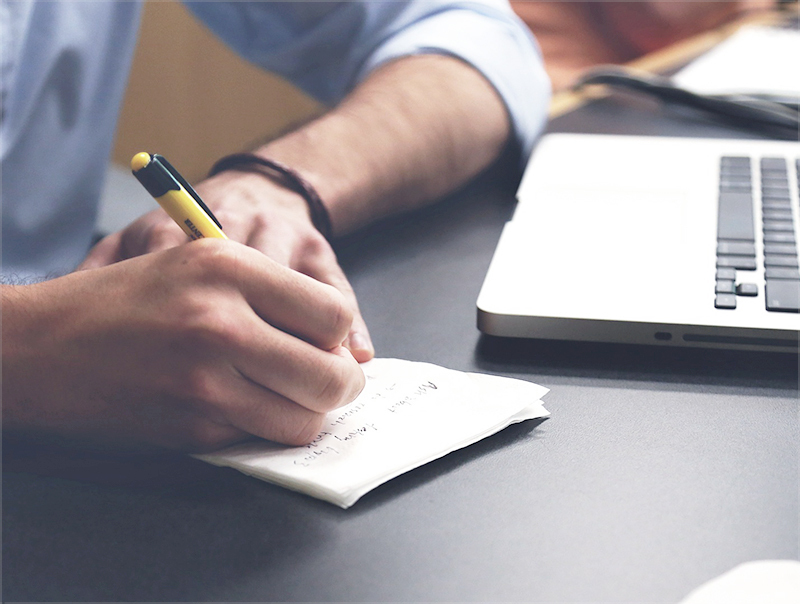 POSTECH PAMTIP always makes every effort to provide students opportunities to become great executives who will contribute positively to the world. 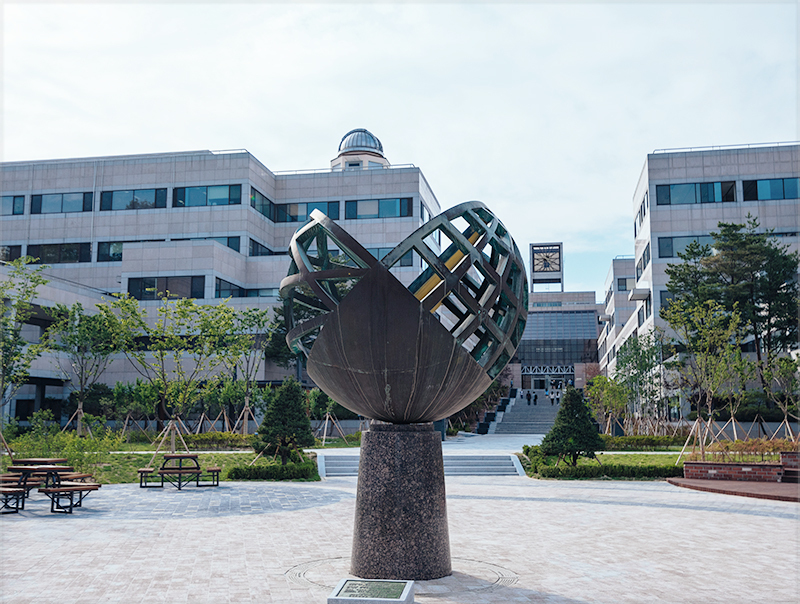 The Graduate School of Information Technology at POSTECH was founded with clear goals – to resolve the workforce shortage in the field of information and communication that will lead the 21st century’s industry, to secure state-of-the-art technology at the national level and to foster advanced professional and technical personnel through high-intensity education and research with a handful of brilliant scholars by attracting talented students and professionals in the related industrial entities. As a two-year, full-time master’s degree course, this program provides education and research of state-of-the-art theory and technology required for the information and communications-related industries with a specification of the fields applicable in the real-world industry. Based on in-depth training by POSTECH faculty as well as experts both in theory and practice from across academia and industry, this program focuses on learning new technology in every field through practical education and topic-specific lectures. 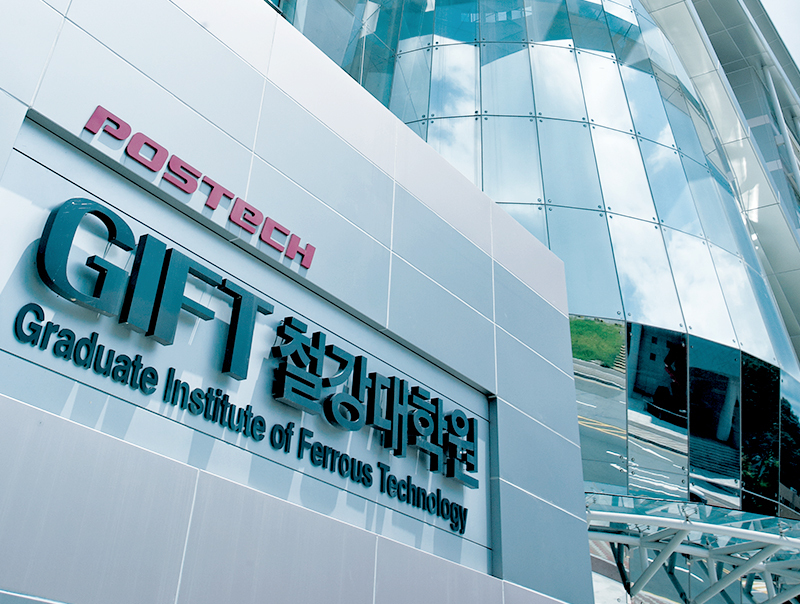 The Graduate Institute of Ferrous Technology (GIFT) at POSTECH was founded with the goal to contribute to the nation’s economic development by nurturing the next generation of professionals in ferrous technology to lead the future of the steel industry. As well as by developing innovative technology that can drive the development of the domestic steel industry. GIFT is a professional graduate school with full-time master’s and doctoral courses. 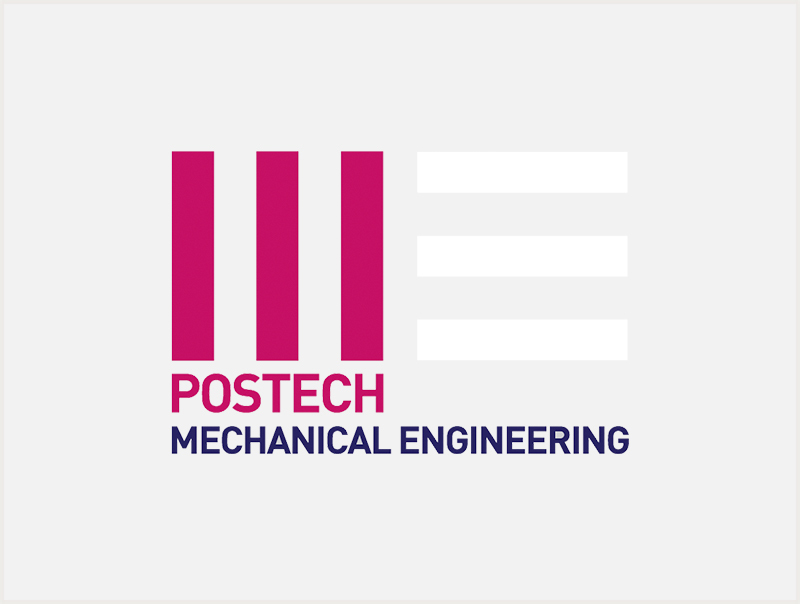 GIFT is a major step forward for POSTECH in becoming a world-recognized leader in the field of steel-related education and research. At GIFT, with a goal to foster research workforce and develop technology at the world’s highest level, we strive to enhance the quality of education and research, international understanding, leadership and business mindset by ensuring a world-class research environment and an openly operated program. The engineering industry is Korea’s future growth engine, which could potentially create more than $3-4 trillion USD by 2020 and is becoming a fast-growing international emerging market as part of a global Blue Ocean Strategy. 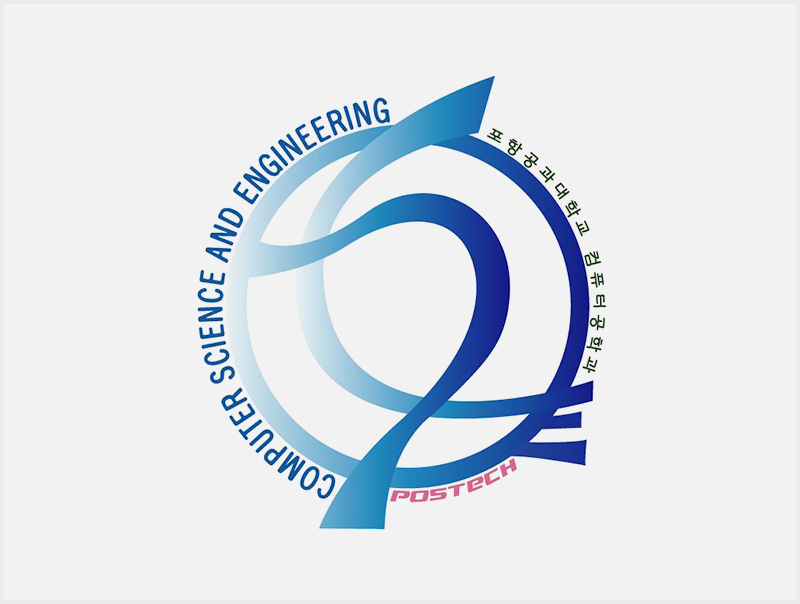 The Graduate School of Engineering Mastership (GEM) at POSTECH was selected as the only specialized graduate school of engineering by the Ministry of Knowledge Economy in 2011. GEM was founded to train the next generation of leaders in the engineering industry with attention to 21st century cutting-edge technology along with biotechnology and information and communication engineering. Engineering can be described as gems that are strung by beads called science and technology. Therefore, GEM takes its acronym from the jewel with a focus to foster gem-like talents who will lead Korea’s future and to evolve as a graduate school to which the world aspires.